Those Pandas are NOT fluffy! 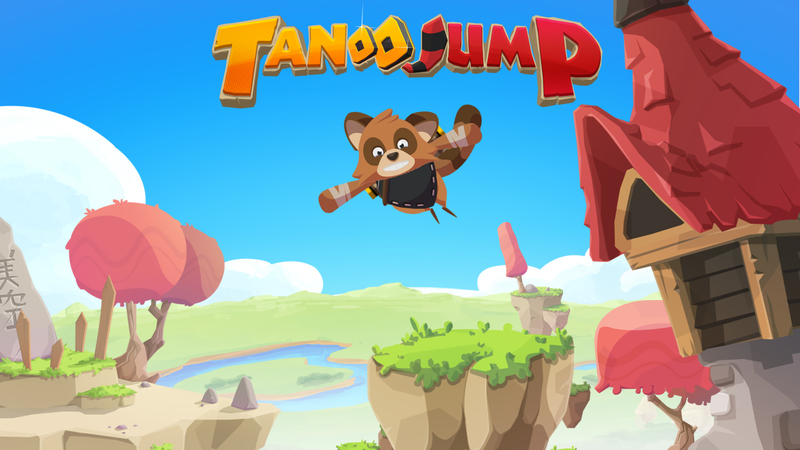 Join Tanoo and protect his scroll against the Pandas’ rocket riders waves! Jump, double jump and STOMP THEM! Will you last more rounds than your friends? • Easy and free to play! Jump, double jump, dodge and STOMP PANDAS! • Chain rounds and survive against the Pandas waves!